Wishing you a day full of breathable moments! 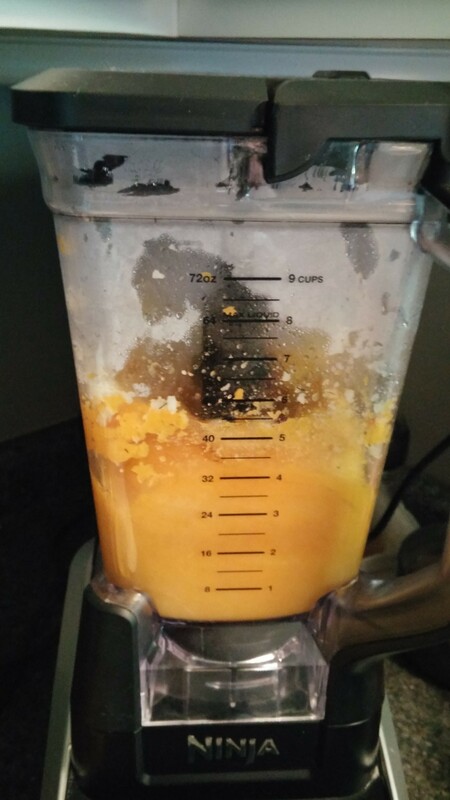 I have been looking into a new high-powered blender for a while now. I was leaning towards the VitaMix. I have researched several of them and felt the VitaMix was the best. I have also been researching AND purchasing new appliances for my kitchen. In doing the new appliances I felt I did not want to spend the price tag of the VitaMix. Originally it was going to cost as much as the dishwasher I was looking into! In the end the dishwasher went up in price and with the add ons, it was quite a bit more. 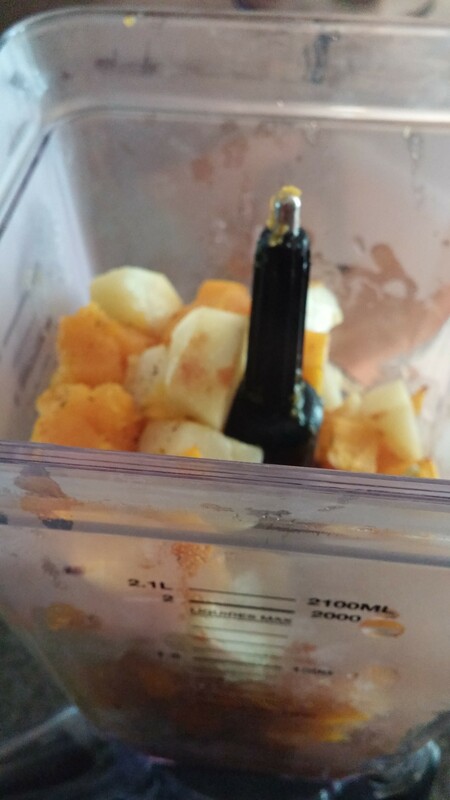 Even so I decided no to the VitaMix. 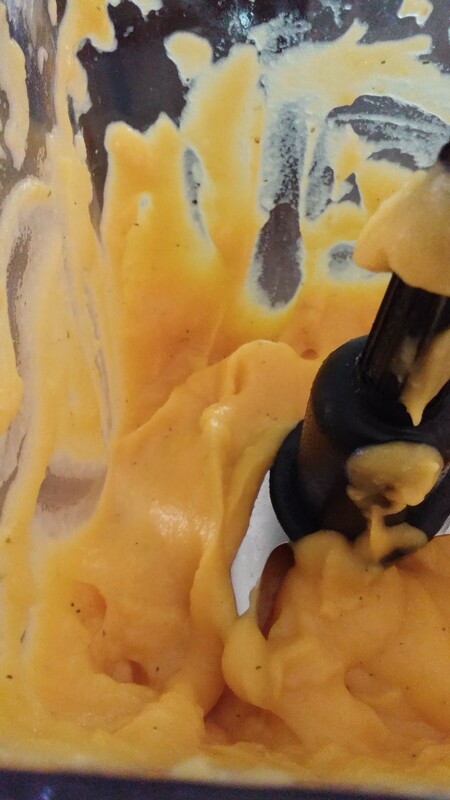 I know several people who own the Ninja blender and have been very pleased with it. I researched it along with looking at my best deal option possible. I did have a Bed Bath and Beyond gift card for $50 and you can always find a 20 percent off coupon for this store. So I ended up saving $100. I was very pleased with that! 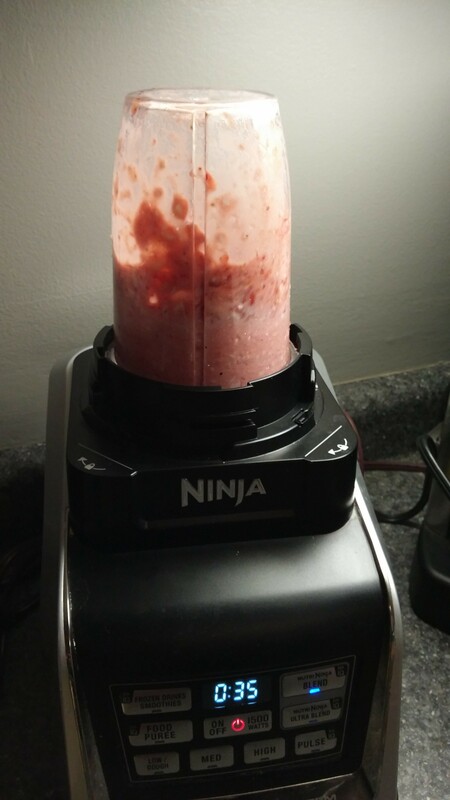 The Ninja Auto IQ Blender had been in my kitchen for a few months now and my entire family is VERY happy with it! The model I choose has the blender, a dough/dry blender and 3 sizes of smoothie blenders. It definitely gets a workout each week! Sometimes we use it daily! 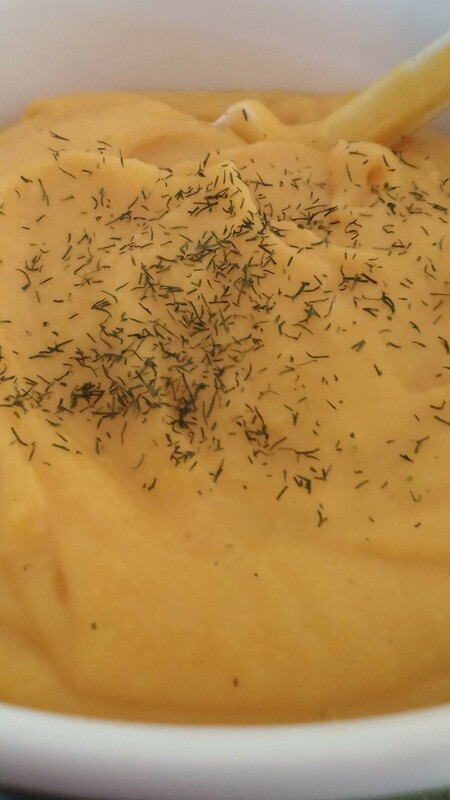 I have made soup, smoothies, dips, cookie dough, muffin batter, oat flour and more in it. It is working well! I am in deep thought over how to store the scary blade tops! I am thinking about a canister that will hold the smoothie blades. 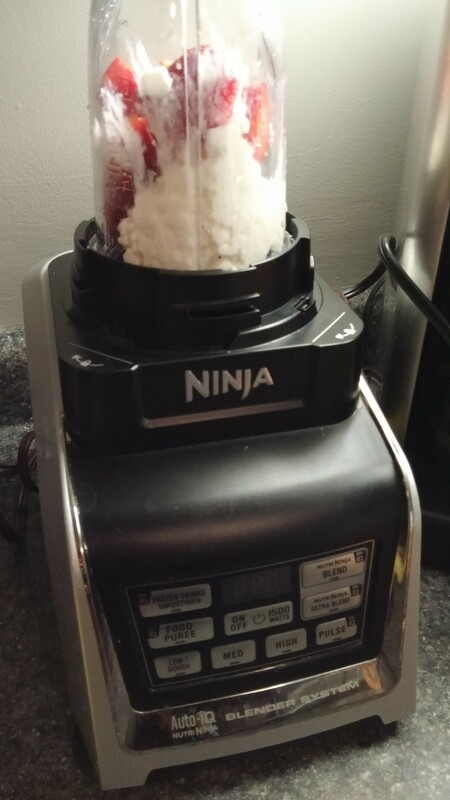 If you are in the market for a blender, give the Ninja a look see! You will be glad you did! I will see you back here on Monday!